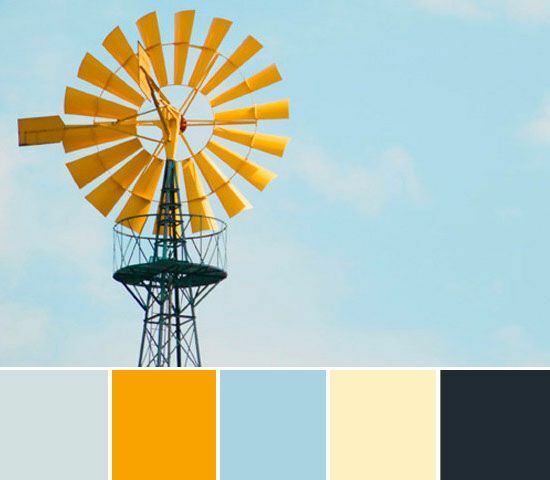 winnie & walter blog: November Color Combo with Heather H.
I loved the blues and grays - with a little pop of yellow! 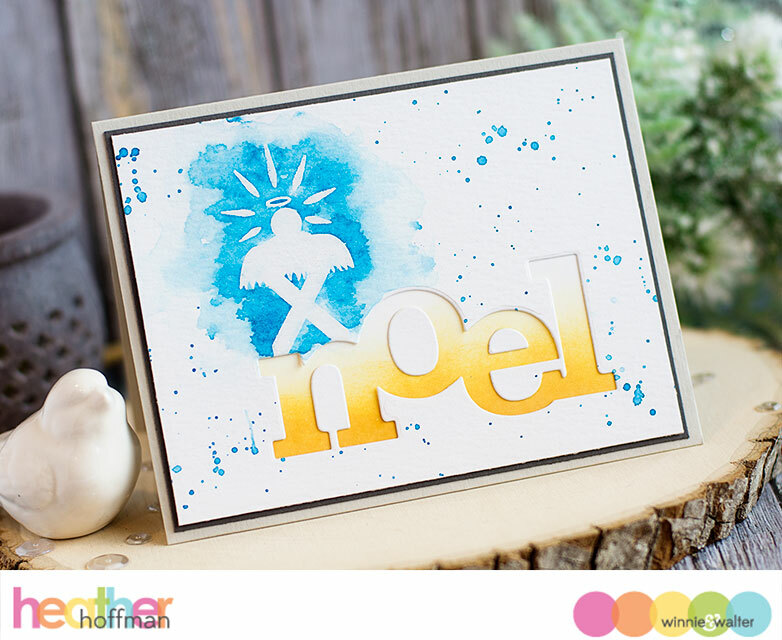 I used a previously released stamp set called Happy Christmas for the manger silhouette, and heat embossed it in clear on watercolor paper. I die cut a negative space with a brand new (soon-to-be-releasing!) die, and did some watercoloring and ink splattering. I did some distress ink blending on some white cardstock to pop under the negative die cut sentiment, fitting back in the center of the "o" and "e", then mounted it on some dark gray cardstock, then onto a softer gray cardbase. Beautiful card!! I love the details and the non traditional colors used. LOVE the colour combo and the inspiration image! Beautiful card, love this color combo!